There is something uniquely glamorous about going to a casino. The excitement of watching the dice tumble, or that moment knowing that the next turn of a card might be what doubles your winnings. You don’t have to go to a casino to capture that feeling, though. In fact, you can bring it to your next event by making sure you have the right activities for your guests to join. Why Turn Your Event Into A Casino Night? Whether you’re hosting a corporate holiday event, or you’re trying to get people together for a non-profit fundraiser, it’s important to have a theme for the evening. It immediately sets the tone for how people should dress, how they should act, and the sorts of games that will be available. And when you tell your guests they should come with a Las Vegas mindset, it can get them excited for the night to come. The other reason a casino night is a good idea is that it provides something for every guest’s tastes. From card games like poker and blackjack, to table games like roulette and craps, there’s always something to do. Even better, these games provide a simple place for attendees to socialize. While it might be awkward to make small talk just standing around a bar height table, it becomes a lot easier to do when you’re both holding cards in your hand. A game provides something to talk about, and a shared activity breaks a lot of ice. It takes less than you think to plan and bring in a casino-style event. Companies like Amusement Masters make it easy by providing game tables, inventory (chips, cards, dice, etc.) and experienced game dealers to lead activities. 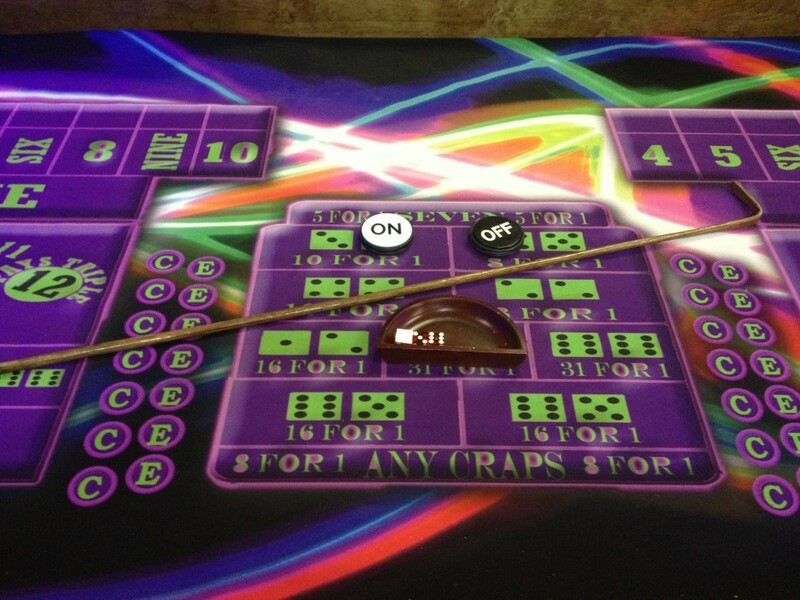 You can even rent larger games, such as a roulette wheel or unique variations on the games, like Black Light casino activities. Scale up with lots of games or down as your event requires – a theme that provides flexibility without losing out on the potential for attendees to enjoy themselves.